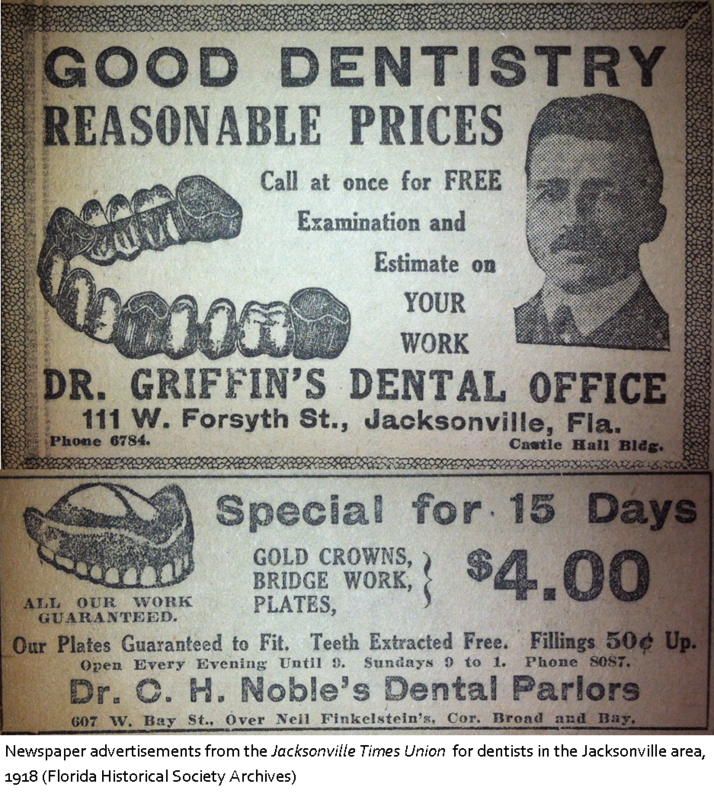 The Florida Dental Association, then referred to as the Florida State Dental Society, was founded in Jacksonville at a meeting in Library Hall. It is a statewide organization which represents Florida-licensed dentists. Part of their mission is to improve the oral health of Florida residents, promote ethical practice standards, and direct the evolution of the practice environment through continuous education and advocacy for the profession and the public.